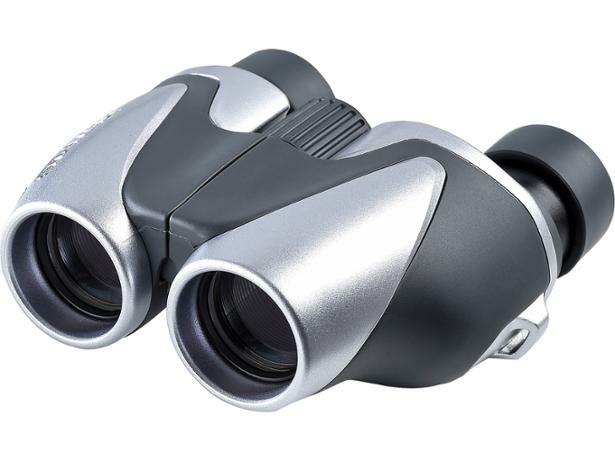 Olympus 8x25 PC I binocular review - Which? 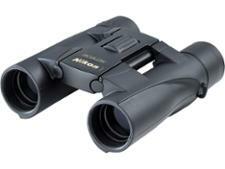 The Olympus 8x25 PC I are porro-prism-style compact binoculars. Olympus says the binoculars have 8x magnification, with 25mm objective lenses, so they should perform reasonably in low light conditions. But did they deliver when put through our tough test programme? Read the full review to find out.